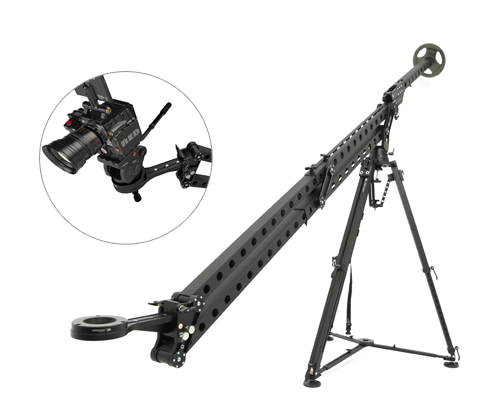 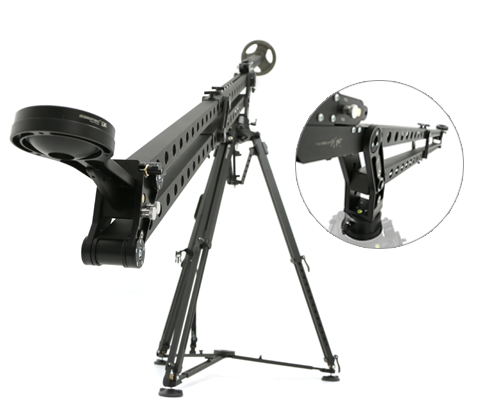 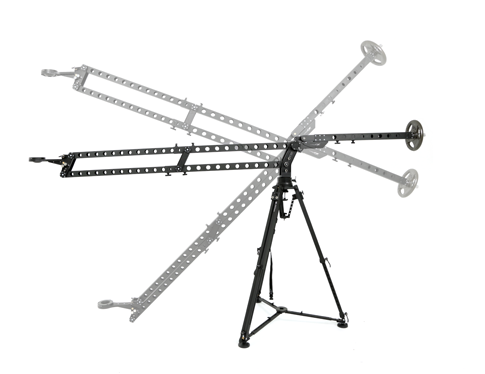 Slidekamera ROAD JIB PRO portable and compact camera crane 10kg, used for cameras and photo cameras of a total weight up to 15kg. 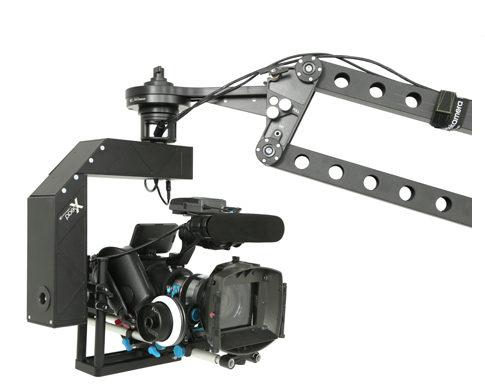 2-axis Head can be mounted to end of plate of the crane on which is 75/100mm Bowl Adapter. 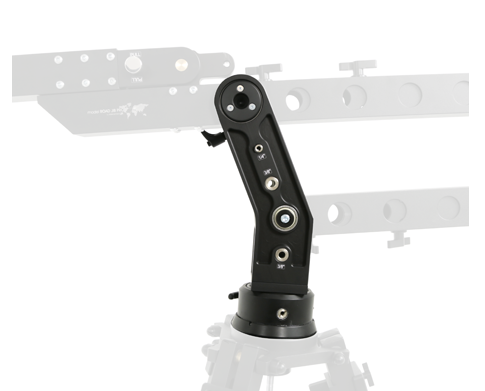 Number of steel mounting holes 1/4 "and 3/8" allowing to attach additional accessories provide great universality of our device. 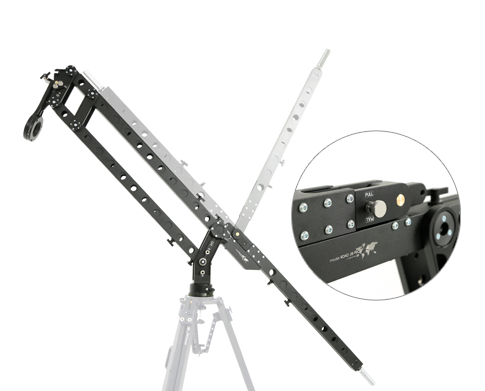 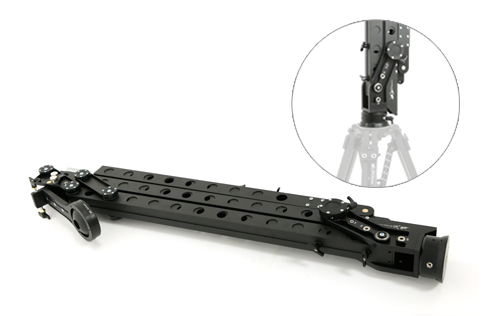 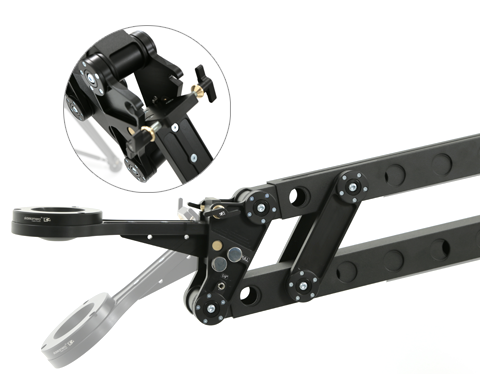 There is a possibility to mount remote controlled head, Slidekamera X HEAD on crane mounting plate, that allows to control the movements of the camera both vertically and horizontally.